Read latest Blogs of Mc2 Academy Amravati. While the exam date is coming everybody is busy for doing a study. Students wouldn’t get time to chatting with friends and watching television. 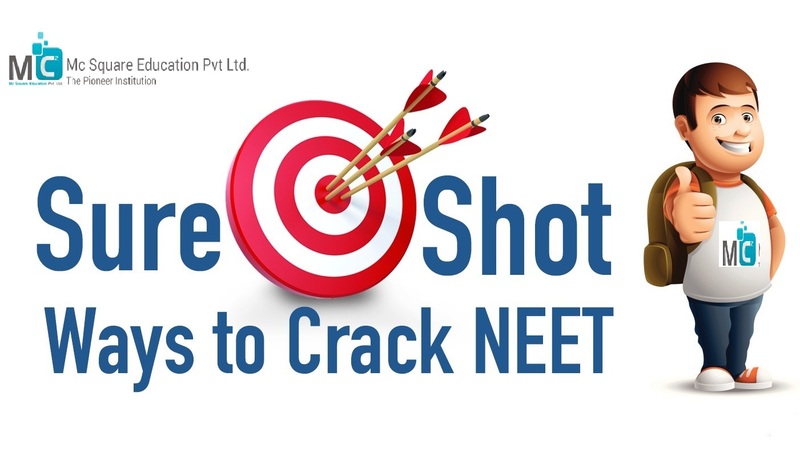 With just a few months left for NEET UG examination, so your preparation is in full flow. 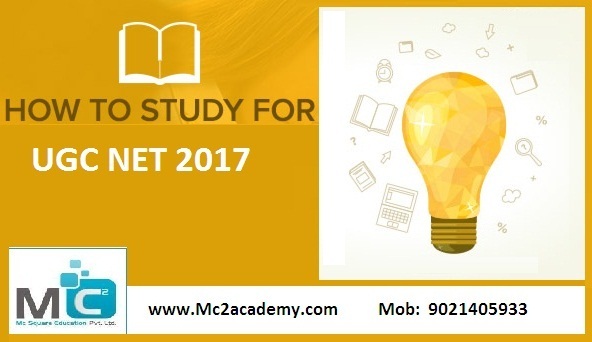 There are students who started their preparation, and also those students who don’t know how to plan the preparation for NEET 2017 exam. Hurry up!! Crash course CSIR-NET Exam 2017 admissions are open for you. We cover complete syllabus with effective and sequential manner. The subjects included in CSIR-NET Exam are Chemical sciences, Earth sciences, Life sciences, Mathematical sciences, and Physical sciences. The students who are interested to make their carrier in lectureship and research then this CSIR NET Exam is beneficial for them. This is a fast track course designed to support those student who have already done their basic and want more practice and doubt clearance to achieve success in shortest possible time.This course includes theory classes,theory notes,practice sheets,scheduled test series and problem solving and doubt removal sessions.This course covers the complete syllabus in a very quick,effective and sequential manner considering the requirement of student enrolled in this program.